Large Selection - We operate a large warehouse of herbs, vitamins and supplements from leading manufacturers, allowing you to select just the right formula for your needs. 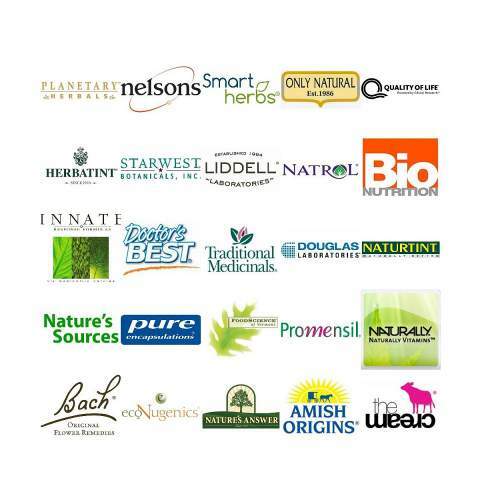 High Quality - We work with our suppliers to ensure that our products meet the quality, safety, freshness and potency expectations of our customers. Good Value - As a high volume purchaser of vitamins and supplements, we're able to pass on significant savings to our customers.